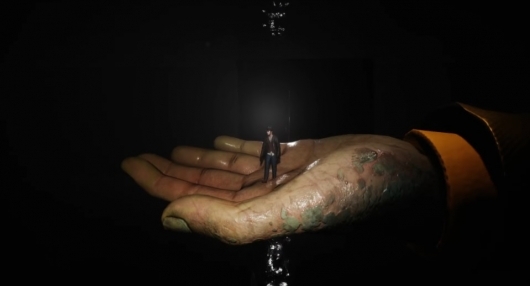 A teaser trailer was released recently for The Sinking City, an upcoming open-world game inspired by the works of H.P. Lovecraft. The game is developed by Frogwares, best known for their series of Sherlock Holmes games including more recent titles Sherlock Holmes: The Devil’s Daughter and Sherlock Holmes: Crimes and Punishments. Similar to another game inspired by Lovecraft, Call of Cthulhu, it’s set in 1920s New England and follows a private investigator. Continue below for more on The Sinking City and to check out the trailer. In addition to the teaser trailer below, you can also find a developer update video from a couple of months back which shares some peeks at early gameplay footage. No release date has been set for The Sinking City yet. Welcome to our fifth The Sinking City update video. With GDC and EGX just around the corner, we are preparing to showcase the game for the first time to the public at these events. In this video, we wanted to show you the “in’s and out’s” of making a public demo – the highs, the lows, and the temptations that go with it.